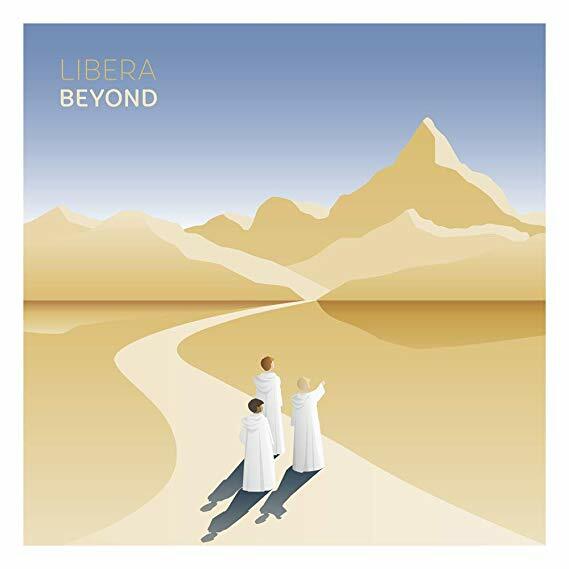 Libera items are available for sale through our own online shop. 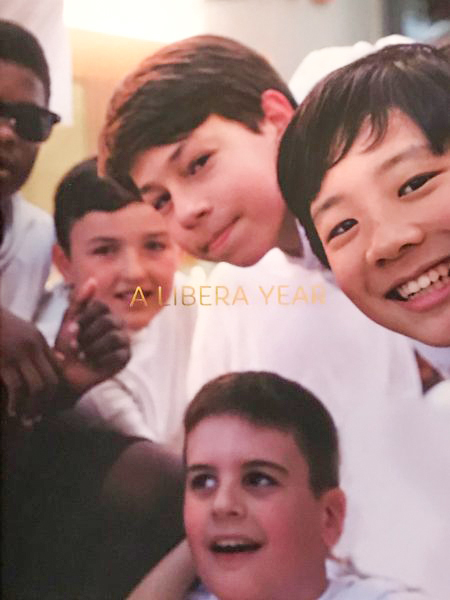 We currently have 2018 Calendars, our popular Photobook and concert programmes from our December Concert, as well as our latest Album Hope – on both CD and Vinyl. lindo, maravilhoso, estes meninos sao o maximo. 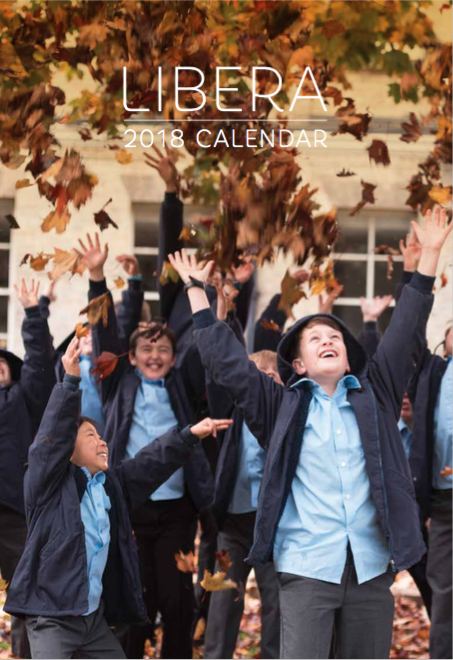 The book and calendar brilliant. i hope you produce them every year.